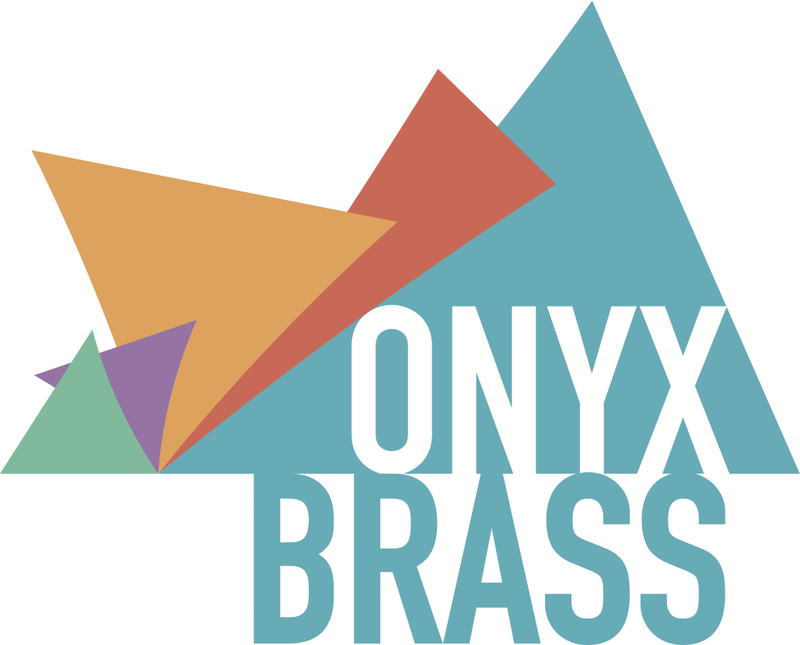 Since 2001, Onyx Brass have focussed a lot more intently on repertoire for brass and choir. This is mainly due to their hugely beneficial partnership with the John Armitage Memorial charity. This organization promotes between 2 and 5 concerts a year which are held in churches and halls across the country. The programme is always based around a major commission and then supported by submitted entries from composers yet to break in to the mainstream. These are then assessed and selected by a panel of distinguished composers and musicians. In the past, Tim Jackson, Jonathan Dove, John McCabe and Paul Patterson, Judith Bingham and Tarik O’Regan have composed the featured commission. The concerts involve the BBC Singers and the choir of Selwyn College, Cambridge. Onyx are very proud to be part of an organization which fosters new compositional talent as well as commission major works each year from established composers. Additionally, the music of John Rutter explores the repertoire for brass and choir with great success. Onyx are regularly asked to accompany choirs and choral societies in performances of his Gloria. The group has numerous other dazzling works in its repertoire should promoters be in need of more brass/choir repertoire to draw on.